Switch users will be able to try out Dark Souls: Remastered before it’s released in May. During the March 2018 Nintendo Direct this evening, it was announced a network test would be held for Dark Souls: Remastered. A date wasn’t provided, only that the test would be coming at a later date. 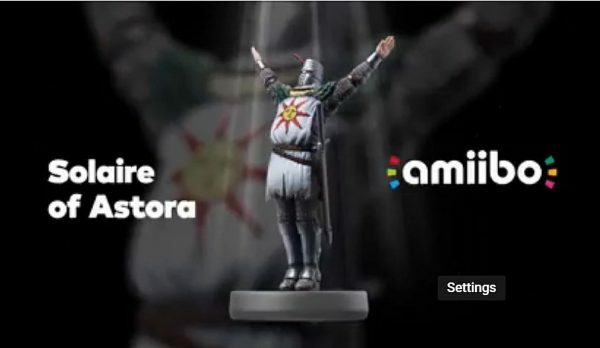 An amiibo for Dark Souls: Remastered was also announced called Solaire of Astora. It will be made available alongside the game. Bandai Namco announced Dark Souls Remastered for Nintendo Switch in January, and it’s also coming to PC, PS4 and Xbox One. Dark Souls: Remastered will be released on PC, PS4, Switch, and Xbox One May 25.